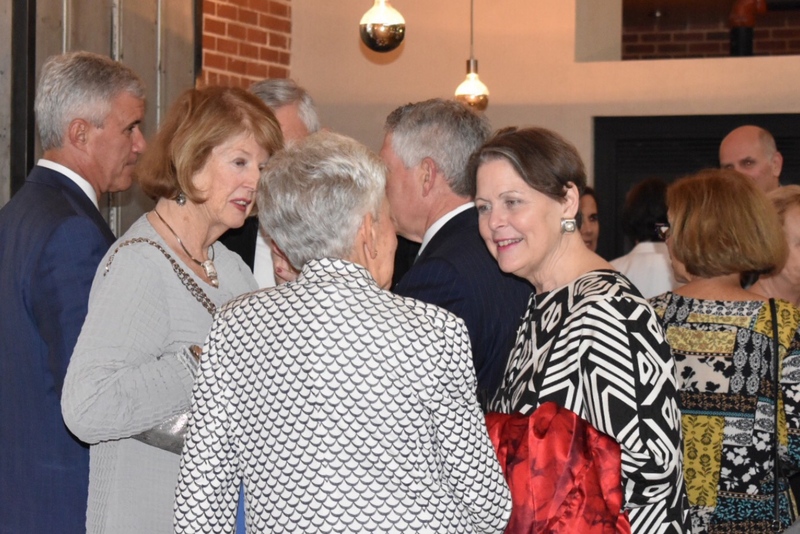 MSBA President Sara H. Arthur joined nearly two dozen of her predecessors for a dinner meeting of the Past Presidents Committee on May 22, 2018, at Gunther & Co. in Baltimore. The Committee, chaired by Past President Judge Pamila J. Brown, convenes twice yearly to discuss issues of importance to the MSBA, such as strategic initiatives and the continued participation of Past Presidents in the ABA House of Delegates and the National Conference of Bar Presidents.